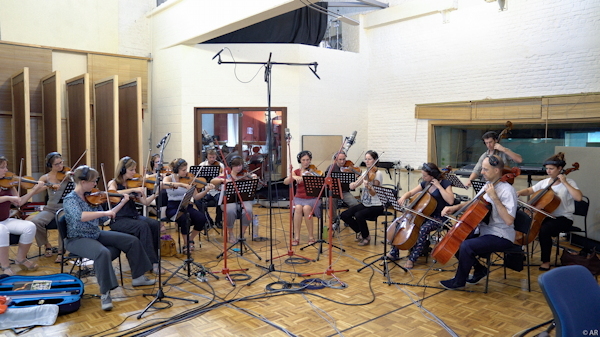 the 15 strings of the Orchestre de Chambre de Liège (website). The Quartz Ensemble : 2 flutes, 1 oboe/English horn, 1 bass clarinet, 2 French horns and a harp. 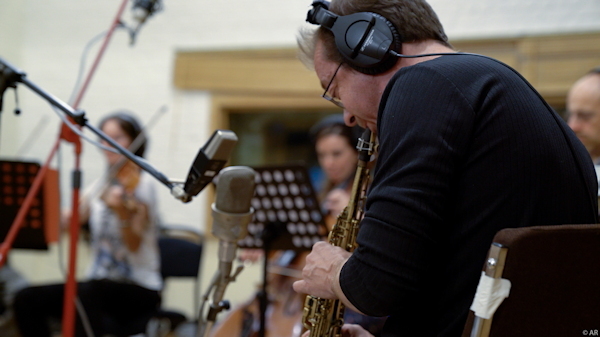 Saxophonist Fabrice Alleman, a leading figure on the Belgian jazz scene and an unique voice on the soprano saxophone, gave Michel Herr the task to write the arrangements (and a few compositions) for this project. An additional piece was brought in by pianist/composer Lalo Zanelli (from Argentina). 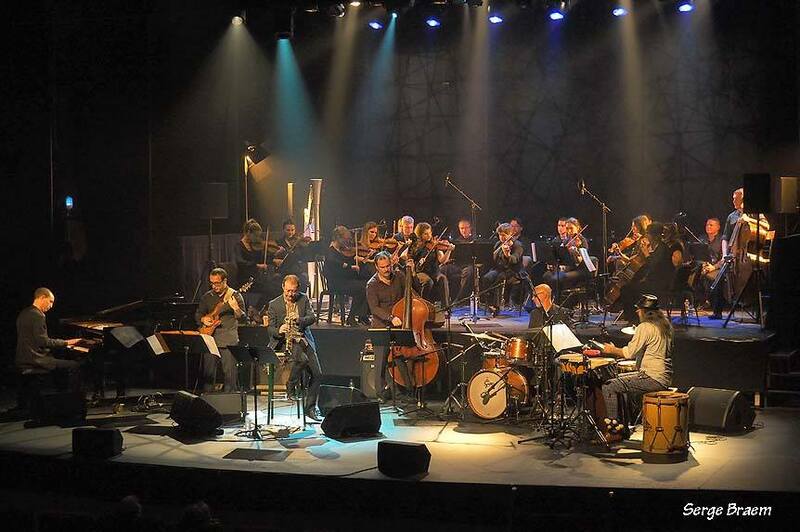 After a series of experiments with a chamber orchestra and also with a string quartet, Fabrice decided to record the project in an updated and enlarged version which now features a team of jazz musicians, an Argentinian percussionist and a chamber orchestra. The album was released in October 2017 by Cyprès Records (B), with a guest appearance of guitarist Philip Catherine on one piece. A series of concerts followed up. The "UDiverse" project is available as well with a large chamber orchestra as with just a string ensemble, taking also into account the availability of local ensembles in any country. 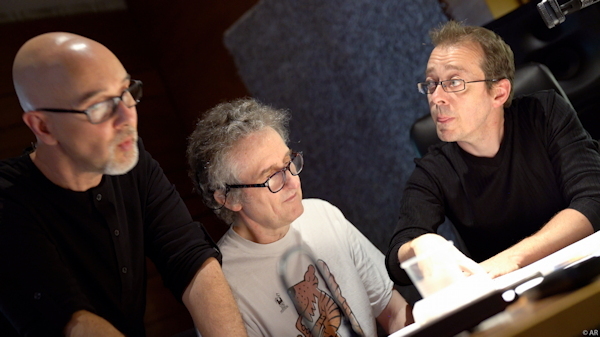 On Youtube, watch a video of the "making of" of the album (in French) : .